Frame 1522 (2013). A frame from the music video rotoscope of Every Night I Dream of Dancing by Andrew Huang. Frame 1526 (2013). A frame from the music video rotoscope of Every Night I Dream of Dancing by Andrew Huang. Frame 1532 (2013). 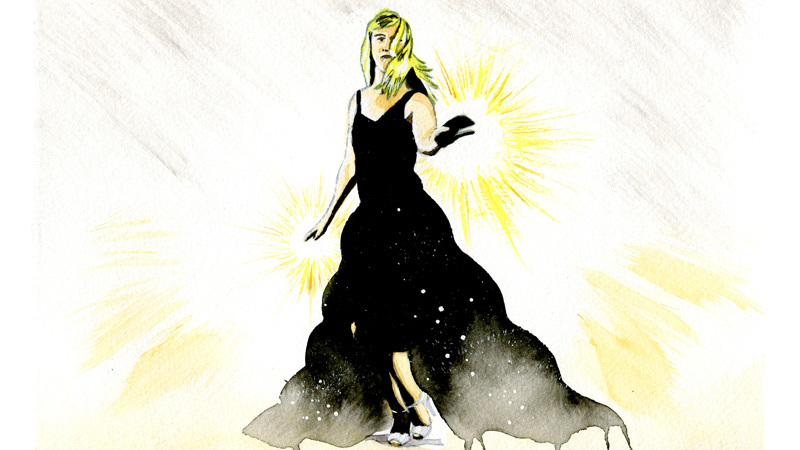 A frame from the music video rotoscope of Every Night I Dream of Dancing by Andrew Huang. Frame 1541 (2013). 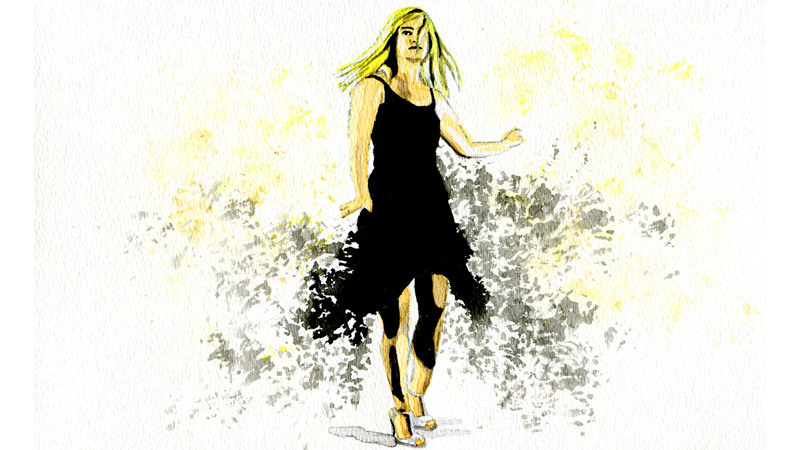 A frame from the music video rotoscope of Every Night I Dream of Dancing by Andrew Huang. Frame 1546 (2013). 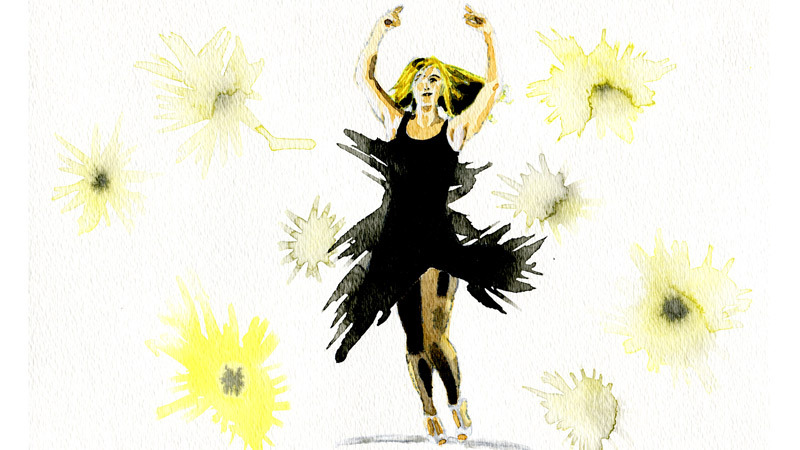 A frame from the music video rotoscope of Every Night I Dream of Dancing by Andrew Huang. Frame 1551 (2013). 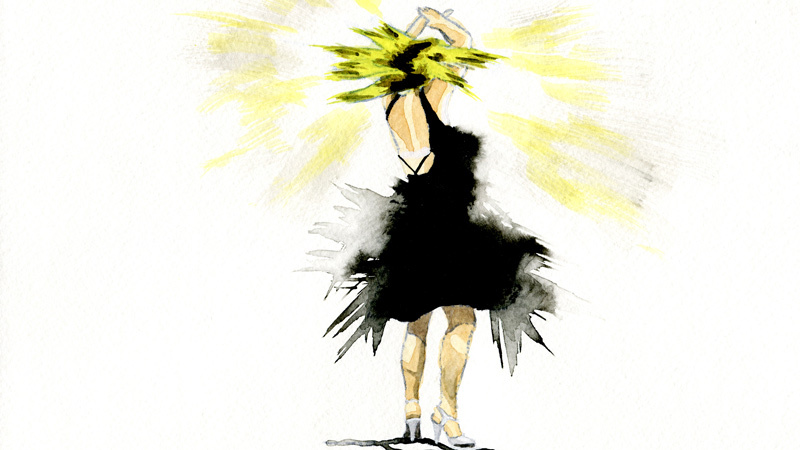 A frame from the music video rotoscope of Every Night I Dream of Dancing by Andrew Huang. Frame 1554 (2013). A frame from the music video rotoscope of Every Night I Dream of Dancing by Andrew Huang. Frame 1560 (2013). A frame from the music video rotoscope of Every Night I Dream of Dancing by Andrew Huang. Frame 1568 (2013). A frame from the music video rotoscope of Every Night I Dream of Dancing by Andrew Huang. Frame 1578 (2013). 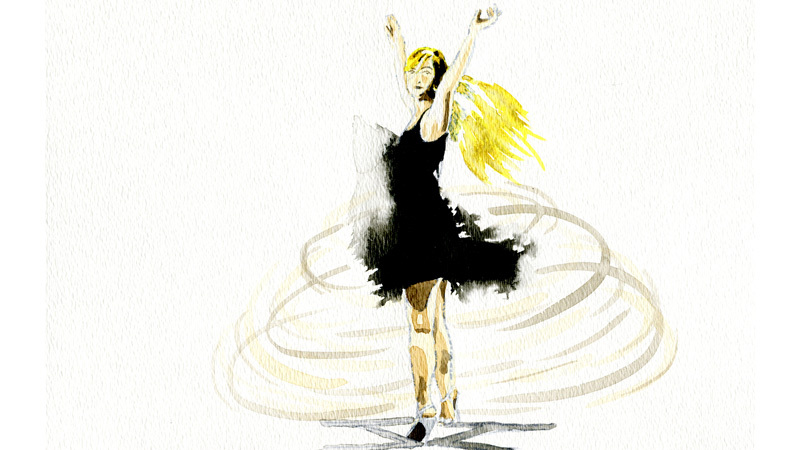 A frame from the music video rotoscope of Every Night I Dream of Dancing by Andrew Huang.